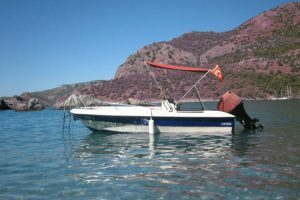 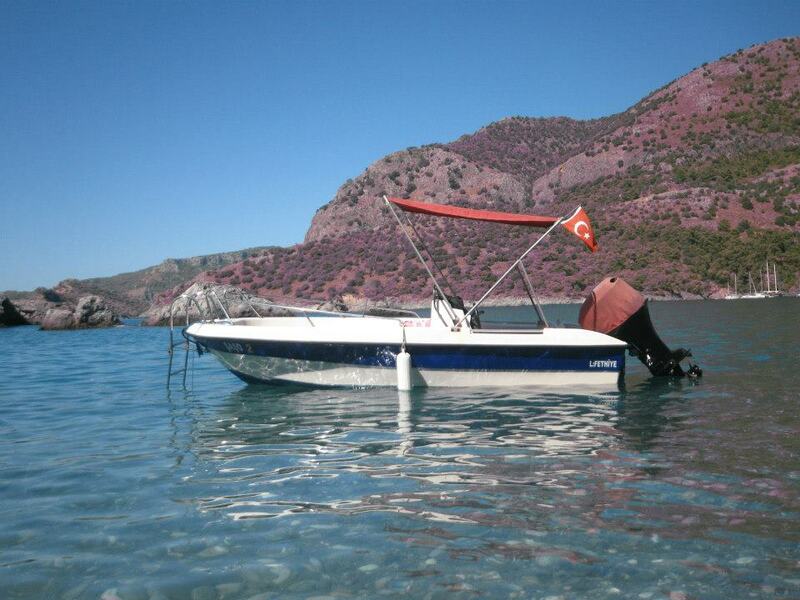 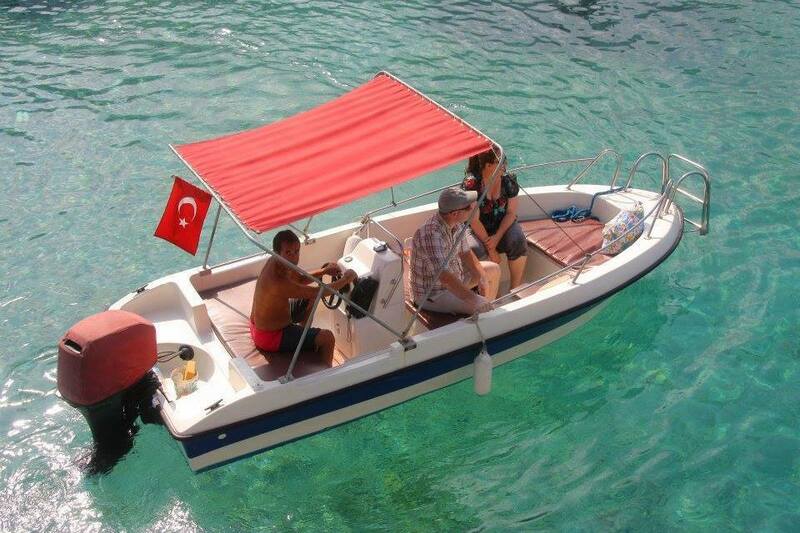 Be your own captain for a half day and explore Oludeniz bays with it’s many secret beaches at your own pace. 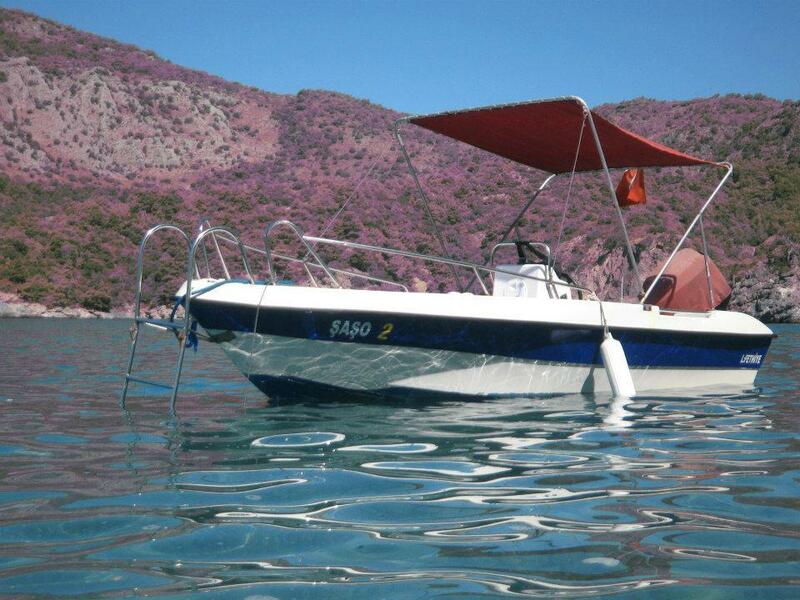 Boat’s come equipped with sun canopy and cold box. 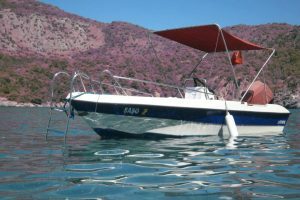 Prices vary according to engine size and boat capacity. You can also have the luxury of your own Captain for the same price if you would rather not drive so you can enjoy the views, and relax. 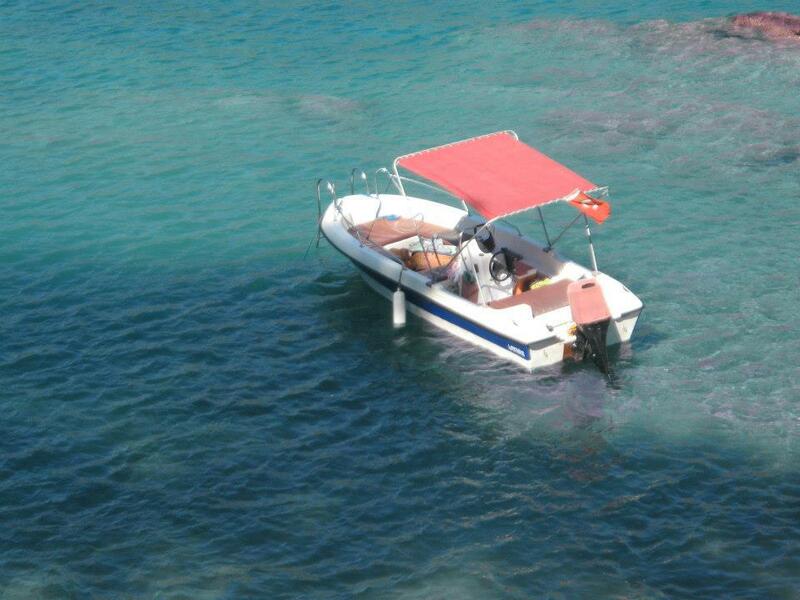 WHAT YOU WILL NEED: Swimwear, Towels, Sun lotion, Drinks.